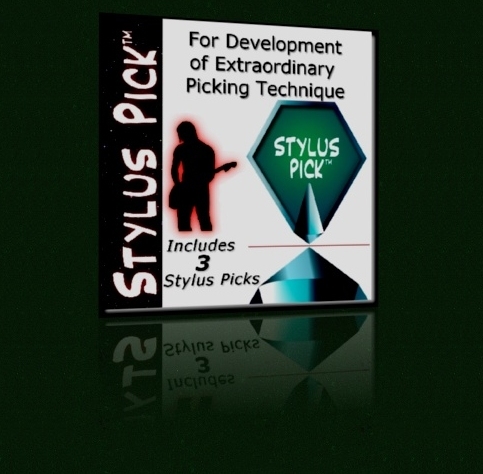 For the dedicated players who already have the Stylus Pick method booklet, this is THE place to purchase extra Stylus Picks. 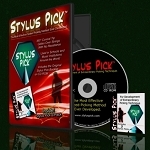 Each package contains three Stylus Picks, a download link to illustrated instructions, and a zip-lock baggie for travel. (Does NOT include the 25 Exercises Developed at Berklee College of Music or additional material found in the Stylus Pick Kit CDROM.) The Stylus Pick is the ultimate warm up device for every session and every gig, so be sure to have an extra 3-Pack in your guitar case.